Soft, lightweight knit construction delivers superior comfort & breathability. Convenient side hand pockets. Material wicks sweat & dries really fast. Anti-pill/anti-pick finish adds extra durability. Anti-odor technology prevents the growth of odor-causing microbes . 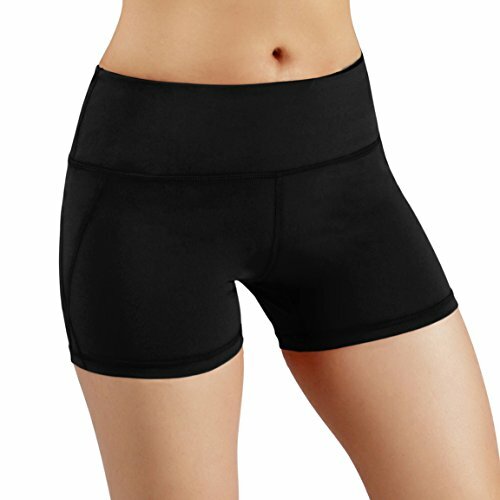 Soft, exposed elastic printed waistband . Shaped crossover hem with bartack detail. Inseam: 3". Find that perfect tempo that lets you go far during your next run. Regular fit is eased, but not sloppy, and perfect for any activity. Dri-FIT technology wicks perspiration away from the body and towards the surface where it can evaporate. 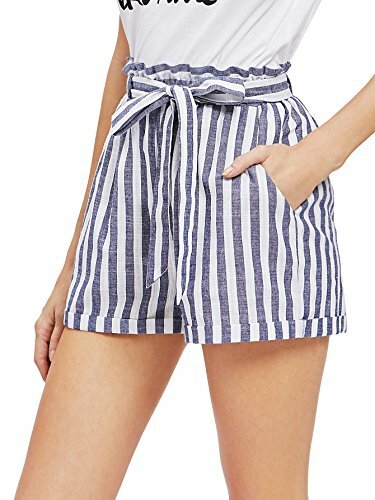 Elastic waist with interior drawstring provides a comfortable and secure fit. Built-in briefs provide support and comfort. Interior stash pocket at right rear. Mesh panels increase ventilation and cooling. Trademark Swoosh at lower left hem. Curved hems allow a wider range of movement. 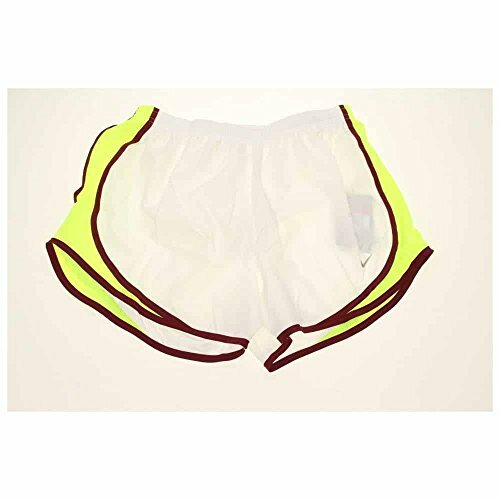 Body, Brief, & Gusset Lining: 100% recycled polyester.Mesh Panels: 100% polyester. Machine wash, tumble dry. Imported. 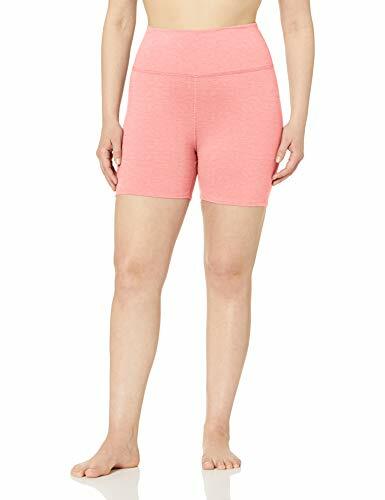 Perfect for running,workout or a summer swim, you'll find these perfect shorts for any sports occasion. 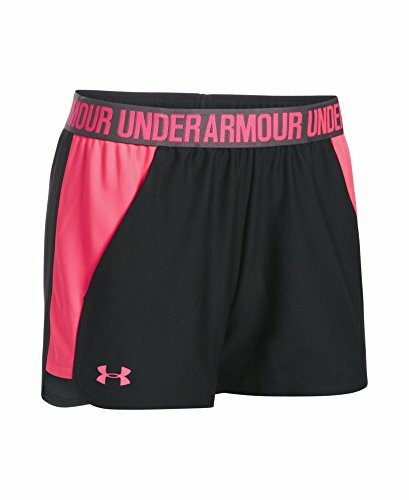 Featuring 4-way stretch, water-repellent and quick dry fabric, they deliver high performance and comfort. UPF 50+ fabric blocks UVA and UBA ray to help prevent sunburn and skin damage during long hours in the sun. on the thighs, releasing excess heat when you break a sweat and maximize the freedom of movement. 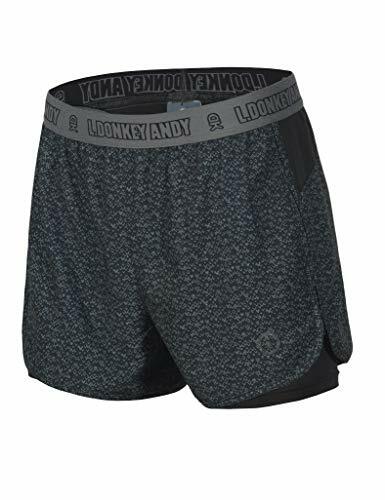 Stretch, Water-Repellent and Quick Dry - A 4-way stretch fabric made of high density micro fiber and spandex, guarantees the comfort and performance. Coat fabric to eliminate saturation, stain and repels water, easy to clean. Performance polyester fabric dries fast. UPF 50+ UV Protection - UPF 50+ provides maximum protection for long hours in the sun. Protect you from harmful ultraviolet rays. 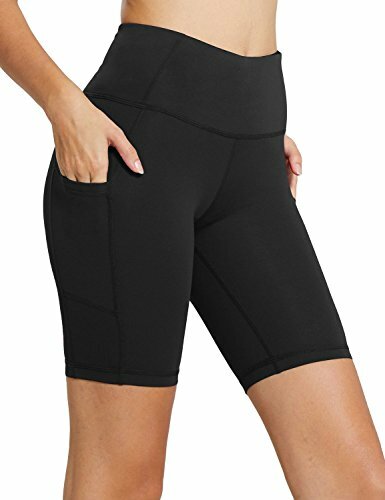 Built-in Mesh lining shorts are highly breathable, stretchy and comfortable. Keep you cool and dry in hot days. 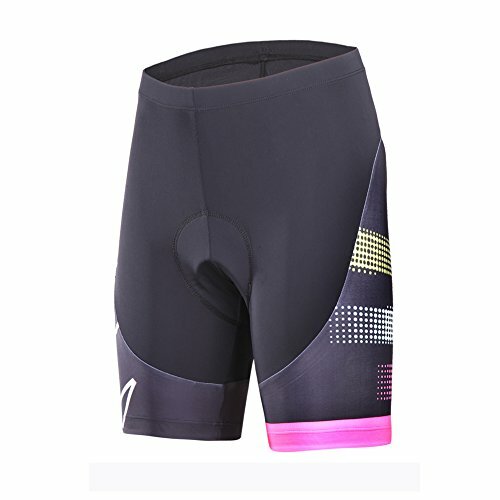 Side zippers on both thighs, maximizes the freedom of movement and ventilation. Elastic waist offers next-to-skin comfort; An inner invisible pocket to stash keys. Inseam: about 3 inch. 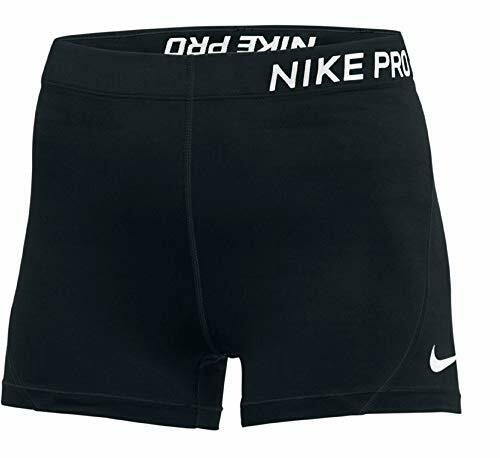 The Women's Nike Dry Golf Short is made with stretchy twill fabric that's backed up by Dri-FIT technology so you can move comfortably. 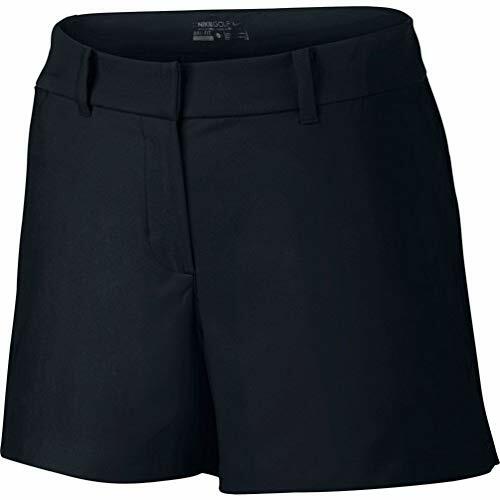 Its French-fly closure and notched hems provide a secure fit that allows natural range of motion.